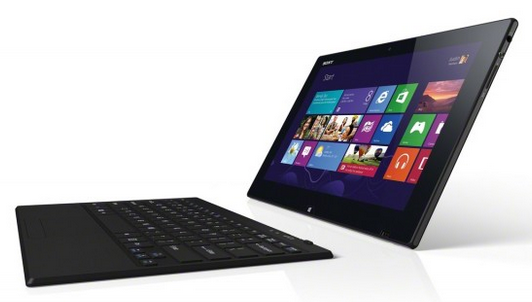 Surface Pro: How to adjust your mic sensitivity in Windows 8. A common fix for recorded sound that’s too loud and full of static. Surface Pro: How to create a picture (gesture) password: Want to unlock your Surface by drawing a gesture? Here’s how you can set it up. Surface Pro: Recreate the shortcut back to your desktop: Lose the button that brings you back to desktop mode? Here’s how to get it back. Surface Pro: How to bring back the start menu: Missing that helpful little button? Here’s how to bring it back. Windows/OSX: How to reopen an accidentally close browser tab: Shift-Control-T to the rescue!